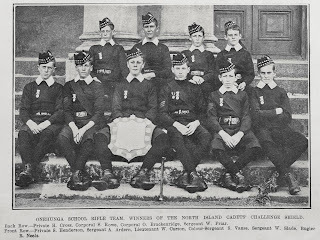 The theme for this year’s International Day for Monuments and Sites was 'The Heritage of Education', as discussed in a previous post (see post on 22 May 2013). Another building which fits the bill is the former Onehunga Primary School building on Selwyn Street. It is is a important landmark, whose heritage value .comes from the ornate building itself and its schooling history. The building opened in1901and was described as ‘one of the finest schools in New Zealand’. It was designed by John Mitchell and Robert Watt, the Auckland Education Board architects, in the Free Classical or Queen Anne Revival style. The building was high tech for its time, using design to maximise light, air circulation and heat. It is listed on the New Zealand Historic Places Trust (NZHPT) as a Historic Place Category 2. This architectural style was in contrast to the Gothic style favoured at the time for church buildings. This departure in style was an important phase in NZ architecture at the time. The Queen Anne Revival style was considered more appropriate for the ethos of a public school building. The school closed in 1981, after 80 years of use as an educational facility. 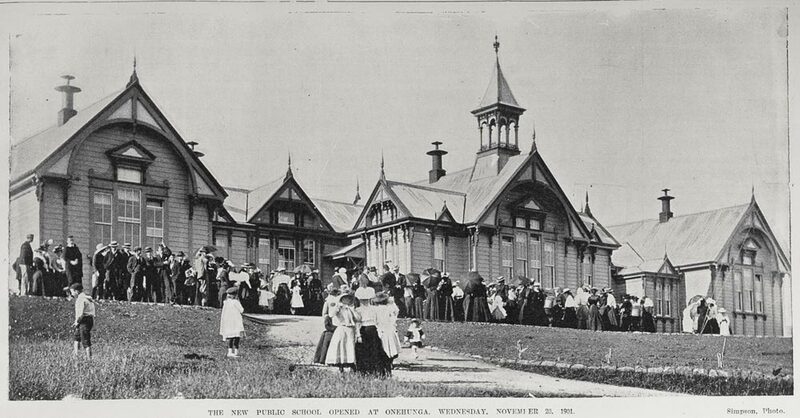 Since this time, the school has been used for community events and is now known as the Onehunga Community House. Conservation work has been carried out on the exterior and interior, including on the belfry. 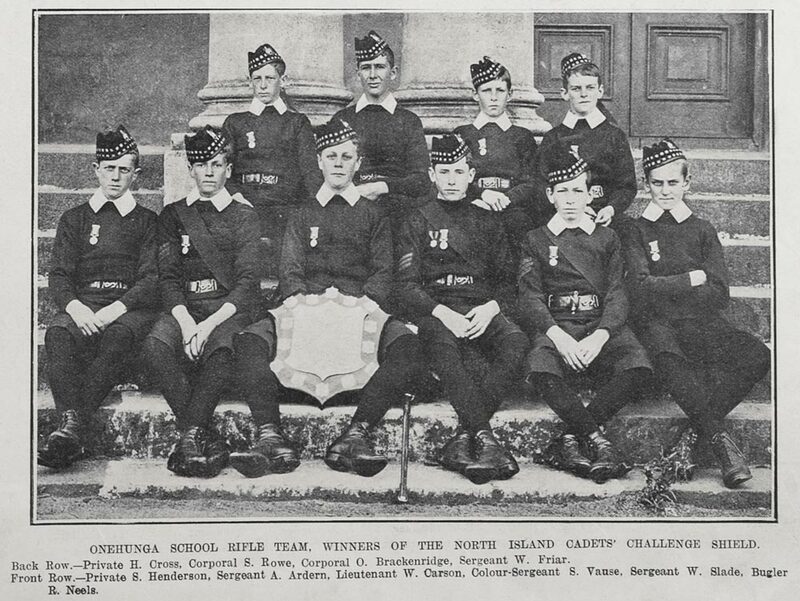 Auckland Libraries hold information on the centennial celebration of the school (1873-1973) and a large number of other heritage resources on the Onehunga area covering important sites and events, which took place in this area (these can be browsed by theme).